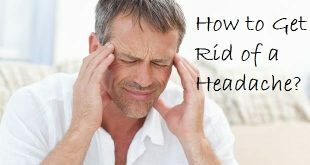 Home / Health / How to Get Rid of a Migraine Easily? In todayвЂ™s times, there are even more people who suffer from a migraine than ever before. The constant deadlines, fast paced life, stress, competitive lives, never ending responsibilities, all seem to have taken a toll on us. This combined with irregular sleeping hours and wrong eating habits have just doubled our health problems. 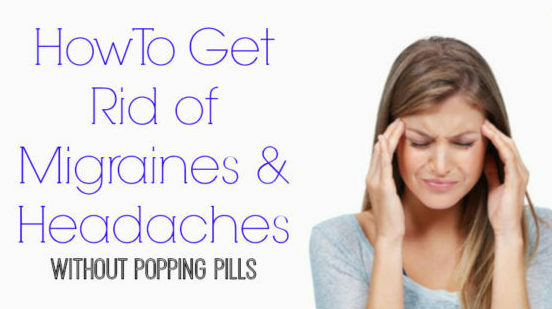 It is important to understand here that popping a pill every now and then when you suffer from a migraine, is the worst thing you can do. Gulping a pill down your throat should not be your first preference to get rid of a migraine. Some home remedies here are best to be adopted. A migraine is a recurrent throbbing headache, often on one side of the head. 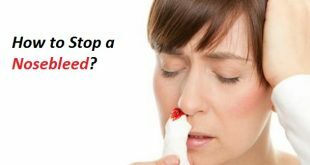 When it happens there are a whole lot of other symptoms attached to it like – nausea, vomiting and extreme sensitivity to light and sound. These are marked with visual disturbances, also known as a stage called an aura. “People with a genetic predisposition are more hypersensitive to a stimulus that aggravates a headache. 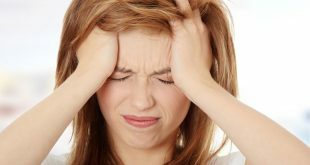 It is important to understand that a migraine and its treatment is not impossible.вЂќ Says Susan Broner, MD, Manhattan Headache Center, New York City. Unfortunately, even a CAT scan is not successful at detecting migraine. 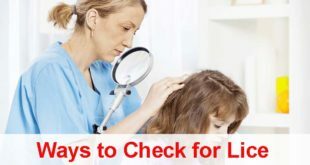 Do you want to know if you have a migraine? Just maintain a headache diary to make it easy for your doctor. Using apple cider vinegar is one of the best things to get rid of a migraine. 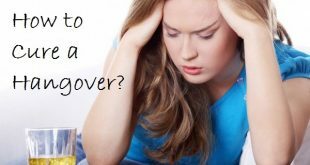 There are many people who have adopted apple cider vinegar as a remedy for curing migraines and have been smiling because of its various benefits. Apple cider vinegar is easily available as well and is ideal to provide you relief from all the symptoms of a migraine. Here simply pour 1/4th cup of apple cider vinegar in a large bowl and fill it halfway with boiling water. Now cover your head with a towel and inhale the steam from this bowl. Make sure the towel covers the entire bowl and the steam is not escaping out. Your face should not be too close so that it gets burned. Keep inhaling the steam for about 5-10 minutes. After that pat dry your face with a towel and go and drink some cool water. Do this every time you suffer from a migraine. It is one of the best remedies for getting rid of a migraine. Cayenne pepper has been used by a lot of people the world over to get rid of a migraine. Not only does cayenne help to provide you relief from the throbbing pain, but it eases out all the other symptoms as well. Keeping cayenne pepper handy at your home is important if you suffer from migraines often. The substance called capsaicin in it works well to settle the pain that happens when a migraine occurs. Here just take ВЅ teaspoon of cayenne pepper and mix it well in 4 ounces of warm water. 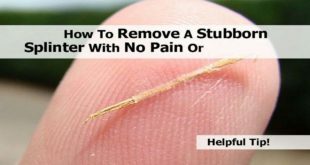 Now take a cotton swab and stir it well in this solution so that the pepper sticks to it. Put the cotton swab around both the nostrils. You may feel a little uncomfortable with the burning sensation of the pepper, but thatвЂ™s a sign that the pepper is working on your migraine. Keep the swab till the sensation dies down, and then repeat it again for about 5 minutes. You will feel the pain go away sometime. Fish oils are important to be taken if you suffer from migraines often. These help a lot in reducing the pain and getting rid of a migraine effectively. The ingredients in fish oil may also help reduce the inflammation, blood clotting, lower blood pressure and steady heart rhythm. Here, just take one tablespoon of fish oil and mix it well with a glass of orange juice. Make sure you are using fresh orange juice for this purpose. Now drink this mixture whenever a migraine occurs. You can also drink this regularly to prevent a migraine from attacking you. This is one of the most effective remedies to get rid of a migraine quickly. Too much ginger in your kitchen? DonвЂ™t throw it away. Ginger almost acts as a natural medicine and has long been used in a lot of remedies. Our grandparents most swear by ginger for its excellent properties in treating a number of health problems. Ginger acts magically to get rid of a migraine really quickly. Use ginger root for tea, or mix equal quantity of ginger and lemon juice and drink. This mostly commonly used ingredient in your kitchen can prove to be magical if you want to get rid of a migraine. Cinnamon is a miracle spice. Many doctors regard cinnamon as a natural medicine for treating a number of health problems. Cinnamon is easily available in your kitchen as well and is really effective in getting rid of a migraine faster. You can increase your consumption of cinnamon as well if you suffer from migraine frequently. Make a powder of cinnamon sticks and add some water to make a thick paste. 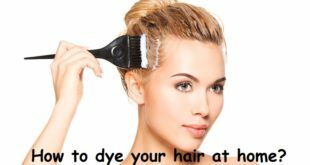 Gently apply it on your forehead and lie down for 30 minutes before washing off with lukewarm water. Getting rid of a migraine is really so easy, isnвЂ™t it? Peppermint has got excellent calming and soothing properties. It helps to ease the shooting pain caused due to a migraine and helps to calm the symptoms. This makes it as one of the effective home remedies to get rid of a migraine. Just take a few dried herbs of peppermint and boil in one and a half cup of water. Now strain and add some honey to it and sip slowly. Alternately, you can also take some peppermint oil and massage your temples and neck with it. Or inhale steam with a few drops of peppermint. It helps getting rid of a migraine instantly. Betel leaves have natural cooling properties and can help you get rid of that headache in a few minutes itself. Now apply this paste on your forehead and around your ears. Let it sit for an hour. You can chew them as well. 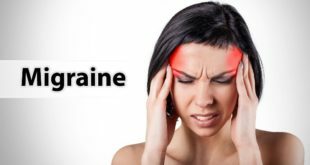 This remedy is extremely powerful for getting rid of a migraine. Cloves are another great remedy to get rid of a migraine. 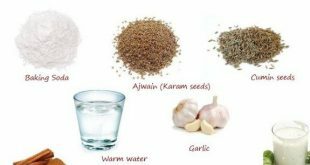 It is easily available in our kitchen a well and are one of the best spices for treating migraine and all its symptoms. It is one of the most common remedies for getting rid of a migraine. To adopt it once to see its benefits; you would want to use it every time a migraine occurs. Cloves are not just meant to prepare your rice or other dishesВ but are very effective to ease a throbbing headache as well. Crush a few of them and put them in a sachet or a clean handkerchief. Whenever you have a headache inhale the smell of the crushed cloves and experience the relief it provides. It is really that simple to get rid of a migraine. Just take some eucalyptus oil and massage your temples, forehead, and neck with it. Massage for at least 15 minutes and see how you get rid of a migraine in a few minutes. Lemon is a very effective and powerful ingredient to treat a migraine. Just take some warm water and squeeze a lemon it. Sip this slowly. This reduces the intensity of a headache in minutes, especially when it is caused by gas problems. You can make a paste of the lemon crust and apply over your head. Or take a steaming cup of lemon tea three to four times a day to get rid of a migraine. Thyme is one of the best herbs for this purpose. If you suffer from migraines frequently it would be best to keep a thyme plant in your kitchen garden. This herb helps a lot in reducing the pain and provides you relief almost instantly. You can use natural herb here if you donвЂ™t have the essential oil. Steeping the herb in warm water and then using this solution over the forehead can help you to get rid of a migraine easily. Dab a drop or two of its essential oil on your forehead and then rub gently into the skin. 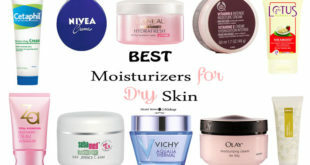 After a few minutes you will start feeling the relief, as it settles down on your skin. It helps you get rid of a migraine faster than you imagine. Have a lot of water every single day. Water is like a natural medicine. A lack of it can give rise to a lot of complications in the body. Water not just helps in flushing out toxins from the body, but also helps a lot in improving the function of each and every organ and keeping your blood circulation in check. Have a minimum of 15 glasses of water every single day if you suffer from migraines. Have at least 7-8 hours of sleep daily. Sleep helps you to stay away from tiredness and stress. 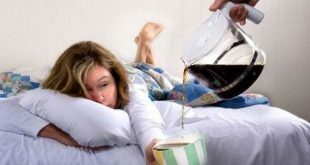 When you are exhausted, your body lacks the energy to do normal day-to-day functions including burning calories. Giving adequate sleep will help you in keeping your metabolism in check and will also help you digest food in a better way. It will go a long way in reducing your stress levels and providing relaxation to your muscles and nerves. Believe me, this will go a long way in getting the desired results. Acupuncture: Terrified of needles? DonвЂ™t be! It is known as the most effective natural treatment for getting rid of a migraine without any side effects. ThereвЂ™s no proof that a headache and its treatment is only restricted to medicines. Yoga:В Could striking a camel pose helps you get rid of a migraine? Of course, yoga helps to boost relaxation and brings relief to the muscles thereby helping you drop the tension. Practice yoga regularly and see how life unfolds for you! Tip: Make a conscious effort to take deep, full breaths. 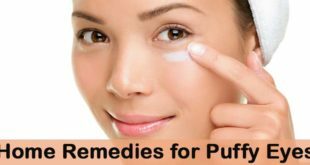 This will enable fresh oxygen circulating through your blood and will bring you a lot of relaxation which is most essential. Sometimes a good time off all by yourself can actually help in getting rid of a migraine. A quiet, dark room and some rest can work wonders sometimes. Even a hot relaxing shower or warm baths have proven to be effective strategies for treating headaches. Heating pads or ice packs are also great natural remedies for headaches. Stress is one of the most common factors for a headache. Sometimes just going away from your daily life and adopting a relaxed lifestyle can help getting rid of a migraine permanently. Stop thinking and start living your life and see the difference it makes. Many people today opt for professional therapies like cognitive behavioral therapies to get permanently treated for headaches. Research has shown how a good daily intake of B-2 helps in getting rid of migraines apart from providing other benefits to the body. High doses of vitamin B-2 can be very effective in getting rid of migraines completely. However, a doctorвЂ™s recommendation and advice is a must. Magnesium may help reduce the frequency and harshness of different kinds of headaches. This is not a proven strategy, but there is evidence in different studies. 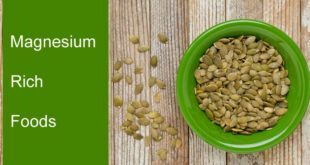 Research has shown that people who suffer frequent headaches suffer from a magnesium deficiency. It is particularly profound in women who experience headaches before and during menstruation. However, it is important to visit your doctor before you start taking it. Previous How to Get Rid of a Boil? Next How to Get Dimples?